Was Gibson aware of the comming Fender Stratocaster? 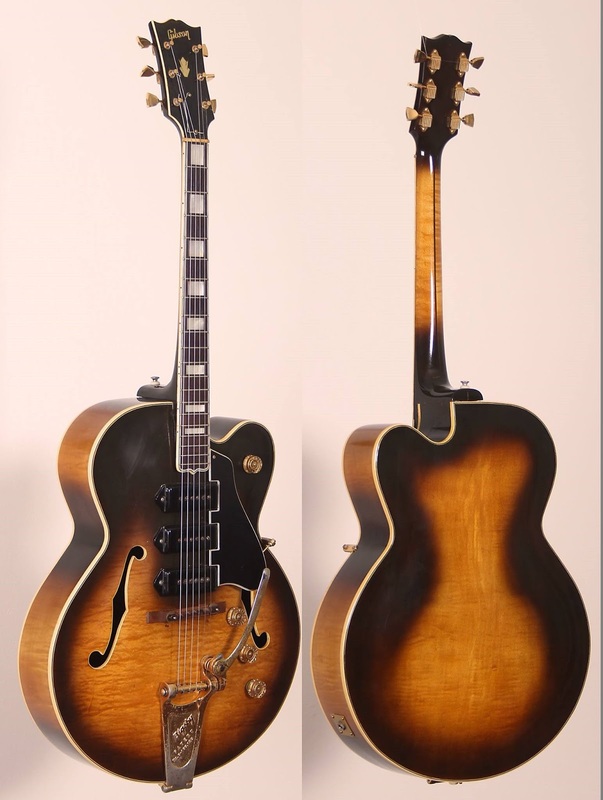 This 1952 Gibson ES5 is the result of decades of guitar engineering. With the 3 pickups and the bigsby tremolo it has an endless number of sound blends and vibrato tremolo effects. It should be the guitar for a new era of super guitars. 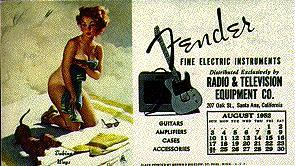 At that time Leo Fender was working in his shed. He was designing a new guitar (the Stratocaster), a bit like the ES5 regarding the pickups and the tremolo but a total new concept in body and neck design. He designed the Ikea click clack screw it together guitar for easy production and maintenance. 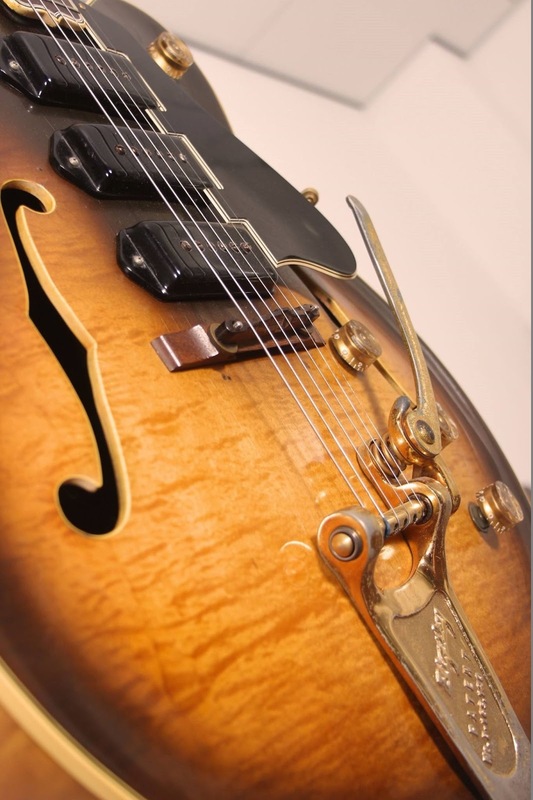 The Gibson ES5 and Switchmaster never become a success. 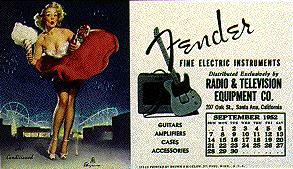 Leo pushed his designs into a new era of electric guitars by taking big steps in concepts.